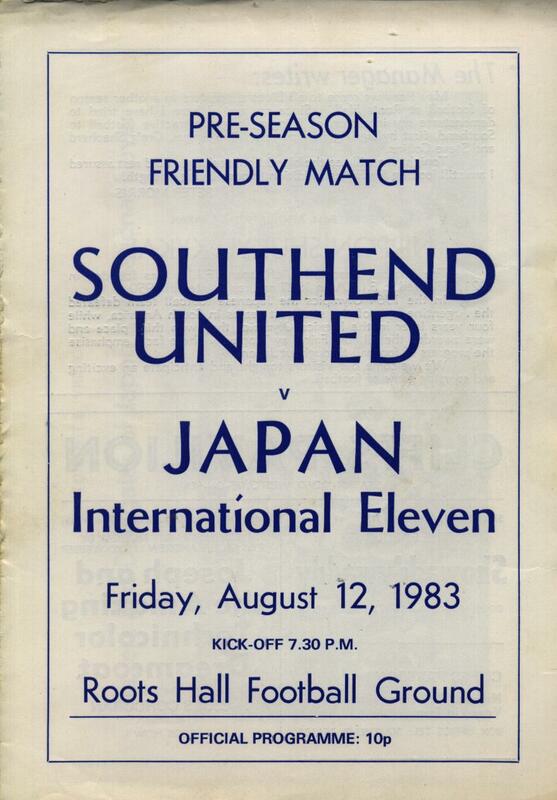 As I can only relive my time following Southend in my head, thank God this internet thingy came along and I can look up old videos and Photo's. I have found some great stuff and thought it would be nice to put some on here. I bought the DVD ''The Team We Call United'' two weeks ago and really enjoyed it. Of course the quality is not great because of the time shot and equipment used, but still probably the best £3.60 I have ever spent. Highly recommended especially you old timers. 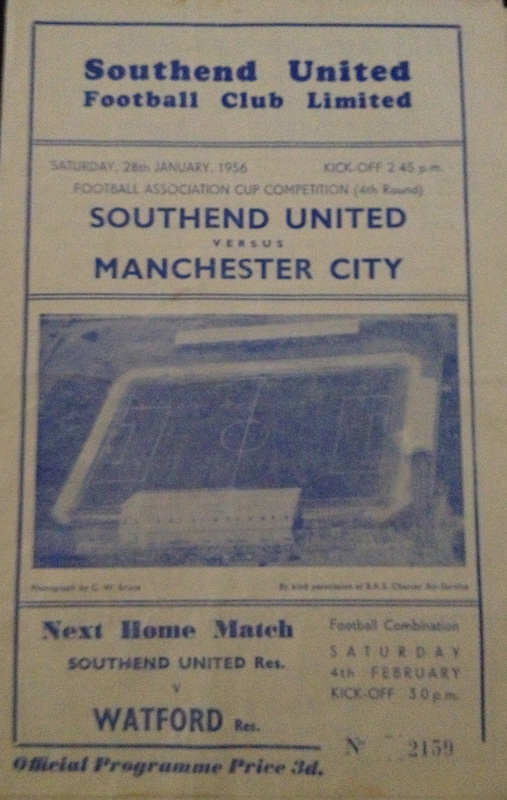 Would make a great present for anyone that used to watch Southend in the late sixties. Please put any photo's with anything to do with our great club, and any comments or questions would be great. What will happen is things we have seen before will be posted, and better still, things we haven't. I will start things off with these. Some of course are much better to look at when you use zoom. This is when we played at The Kursaal. You can see the amusement park to the left and the water shute behind. 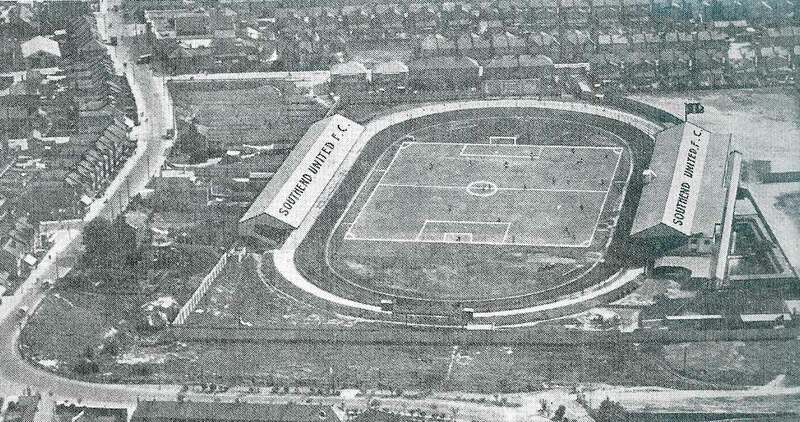 This is when we played at The Greyhound Stadium Sutton Road. Great bit about Kevin Lock and Southend near the bottom. He says nice things about Bobby Moore as well. Wonder if we will ever play these again. One of our stranger friendlies.